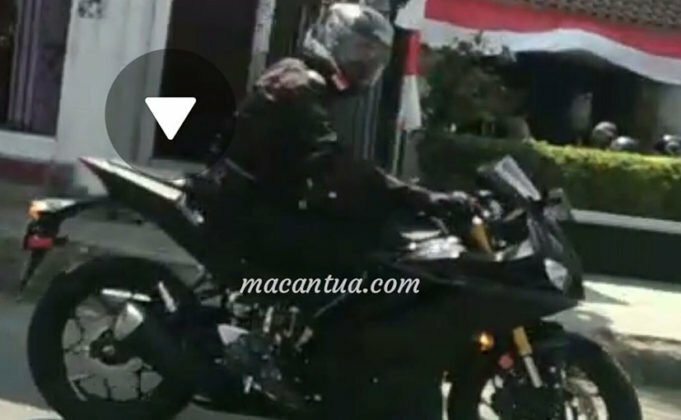 The next-generation Yamaha YZF R25 has been spotted testing in Indonesia. It sports an all-together new design with feature upgrades. The latest R25 is running in Malaysia. We expect the sportsbike to launch in India by end of 2019 or early 2020. In India lineup, Yamaha has limited sportsbikes. Starting from R15, it has R3 and CBU R1. While Yamaha gives us pure performance oriented bikes, a need for more bikes is always felt. 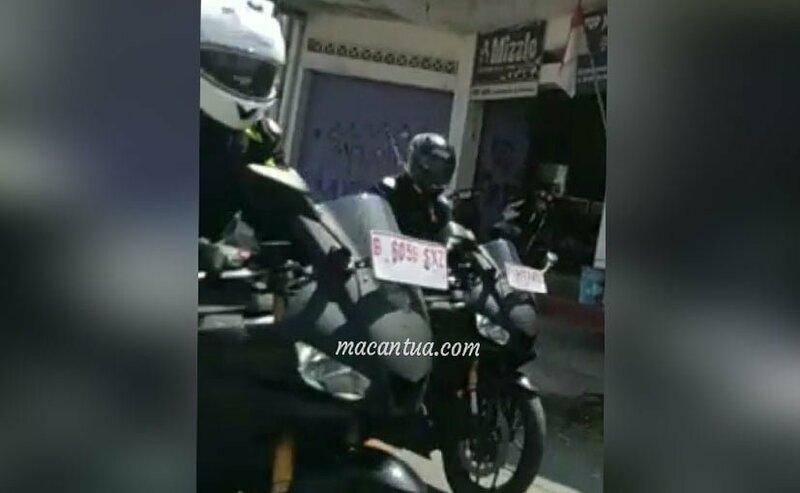 Meanwhile, the Yamaha YZF R25 has been spotted testing in Indonesia. It is already available in Malaysia and is expected to launch in Indonesia in the first half of 2019. Following which, it would come to India by end of 2019 or starting of 2020. The next-generation version sports an all-together new design with some more features. Now, it looks similar to R3, also looking like an elder version of the R15. 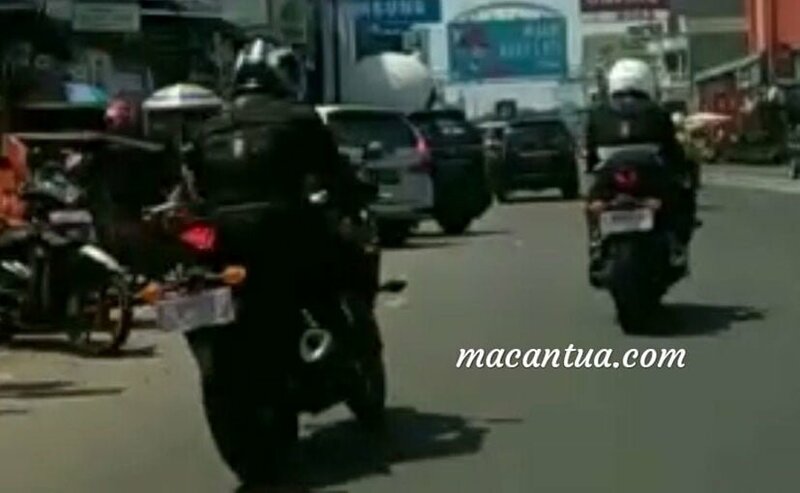 In India, it will face competition with Honda CBR 250R, KTM Duke 200 and TVS Apache RR 310. We expect it to be priced around Rs 2 Lakhs (ex-showroom). Check out more details of the upcoming bike. The spy images show that it gets split headlights, which will be mostly LED units. It gets an air-intake vent between the split headlights, just like in the R15 V3. As you can see, it gets gold finished USD forks against the telescopic function on the R15. Other expected features of the bike include radially-mounted calipers and an LCD unit instead of a semi-digital one on the R15. Overall, it will take a lot of design cues from the R15 and R3. The Yamaha YZF R25 will sport a 249cc Fuel Injection parallel twin engine. It will continue with its Variable Valve Actuation technology. The engine churns out 35 BHP of power and 22.6 Nm of torque. The engine will be paired to a 6-speed Multi Plate wet clutch, instead of a slipper clutch. It will come with a fuel capacity of 14.3 Litres and a reserve fuel capacity of 2.40 Litres. The mileage estimated is between 25-30 KMPL, with an overall riding range of around 400 Kms. Another highlight of the Yamaha bikes includes its Light-weight Diamond frame chassis, which puts the rider in a committed riding position with great comfort. 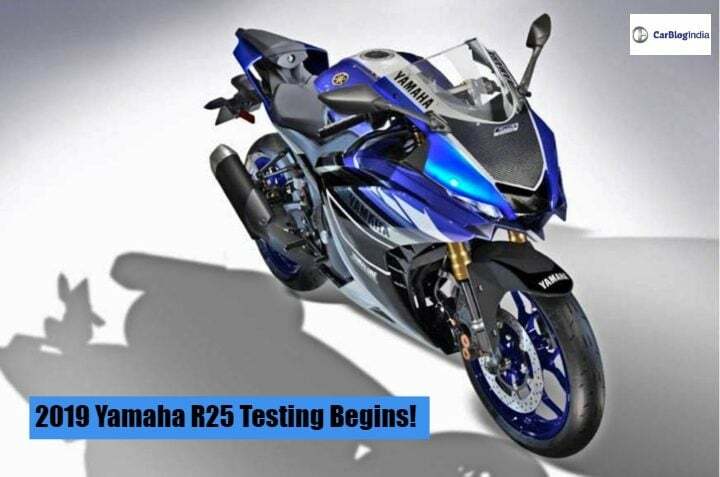 Following the Yamaha YZF R25, we might also see the next-generation of Yamaha R3. The 300cc sportsbike was launched back in 2014 and is popular for its quick acceleration, great handling, and tractable engine. The new platform for R25 will give way for the R3. The next-generation R3 will get some more features along with improved performance. The Yamaha YZF R3 comes with a 321cc parallel twin liquid cooled engine, that produces around 41 BHP of power and 29.6 Nm of torque. The sportsbike comes mated to a 6-speed Multi-plate wet clutch. It gets Long Swing-arm suspension which gives more power to the rear wheel and also eases during cornering. Other features include ABS, Mono-Shock Suspension, Metzeler Sportec M5 Radial tires, LED tail lights and LED lights on the instrument panel. However, it still goes with the halogen bulb headlamp.